Adjustable-rate mortgages (ARMs), a symbol of the housing market crash, are making a comeback, but their resurgence is not an indicator of a potential negative turn in the housing market. An ARM is a mortgage that typically has a 30-year repayment term, but the interest rate is fixed for the first few years of the loan. 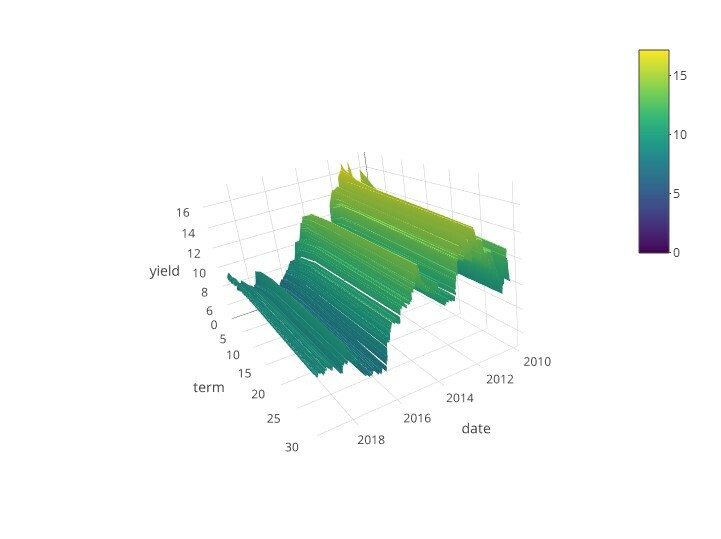 Once the fixed period ends, the interest rate adjusts based on market changes. Although ARMs were popular prior to the crash, they were very different from the ARMs offered today. Prior to the housing market crash, many ARMs had very short, typically two- or three-year fixed-rate periods, higher lifetime caps (how much the interest rate can increase in total over the life of the loan), or had additional monthly payment-reducing features, such as negative amortization and initial teaser rates, or didn’t require documentation of assets or income. Pre-crisis ARMs incentivized homeowners to sell or refinance, once the fixed-rate period ended and the rate became adjustable, instead of making payments. Today, regulations established after the housing market crisis discourage pre-crisis style ARMs. Instead, borrowers today can choose from ARMs with three-, five-, seven- and even 10-year fixed periods, which offer lower interest rates than the traditional 30-year, fixed-rate mortgage. The regulations ARMs must adhere to today include parameters that help protect a consumer’s ability to repay the loan. 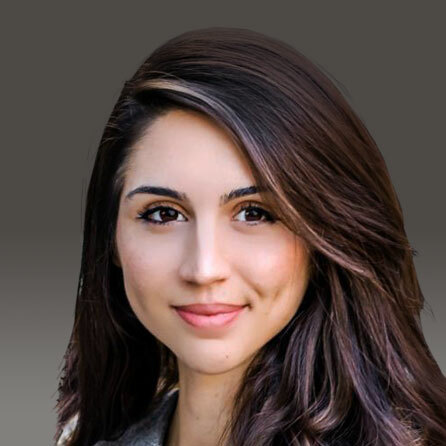 Given the lower mortgage rate that is typically offered on an ARM today, compared with the 30-year, fixed-rate mortgage, are ARMs the way to go for prospective first-time home buyers in a rising rate environment? Since the beginning of the year, the 30-year, fixed-rate mortgage has increased 60 basis points and is up a full percentage point from 2016. While the rates on ARMs have increased too, ARMs have lower rates than 30-year, fixed-rate mortgages. According to the Mortgage Bankers Association’s most recent weekly survey, the average rate on the 30-year, fixed-rate mortgage was 4.95 percent, while the five-year ARM rate was 4.24 percent. 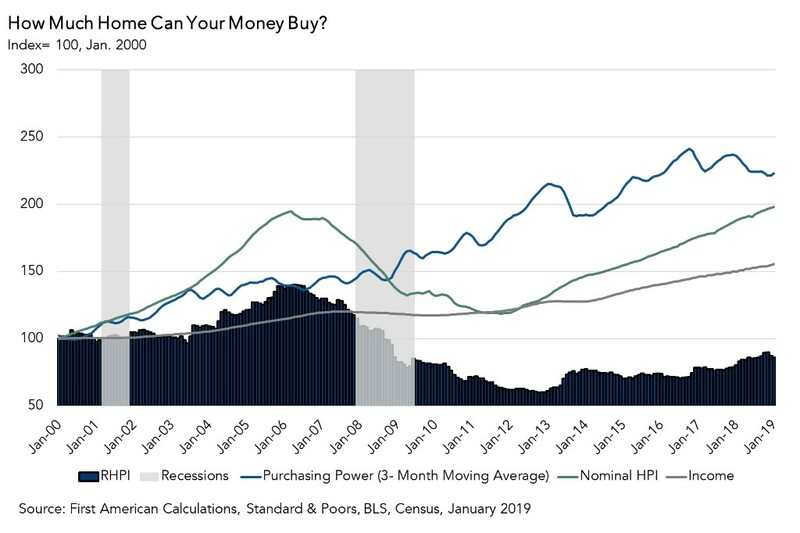 Consumer house-buying power, how much one can buy based on average household income and a given mortgage rate, increases when the mortgage rate drops. In fact, at current rates, an ARM increases consumer house-buying power by approximately $30,000 when compared with a traditional 30-year, fixed-rate mortgage. This could be a game-changer for many first-time home buyers. Because ARMs offer a lower mortgage rate, there has been a steady increase in the share of ARM loans as mortgages rates have increased. According to Ellie Mae’s origination insight report for the month of August, the share of ARM loans are up to 6.6 percent, compared with 5.7 percent one year ago. As all mortgage rates continue to increase, we expect the share of ARM financing to continue to grow. Are ARMs the Answer for First-Time Homebuyers? 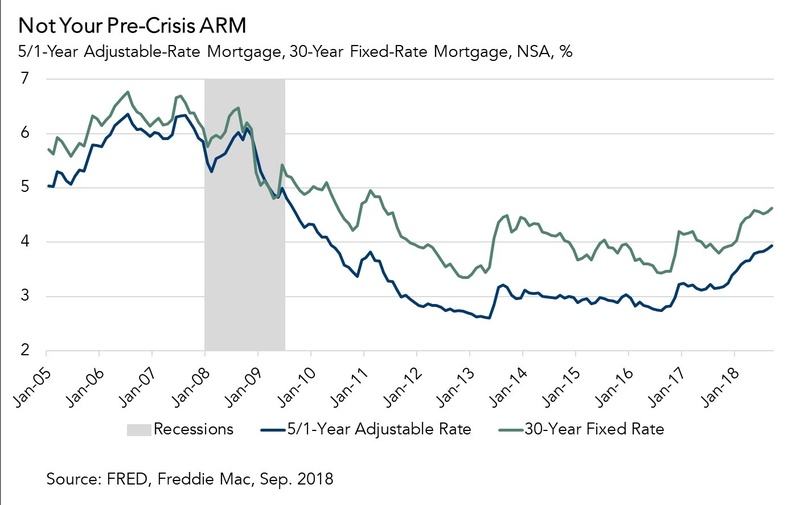 Today’s ARMs are very different from their pre-crisis cousins, offering reduced risk of significant payment shock when the fixed rate period ends and rates become adjustable. The supply of homes for sale remains historically low, which means home prices are likely to continue to increase and affordability challenges will persist. As long as the “spread” between ARMs and fixed-rate mortgages continues, first-time home buyers can choose ARMs because the lower rate allows them to maintain a monthly payment that fits their budget and purchase a home in today’s market. What Triggered the Biggest Increase in House-Buying Power in Five Years? FORTUNE and FORTUNE 100 Best Companies to Work For are registered trademarks of Time Inc. From FORTUNE Magazine, March 1, 2018 ©2018 Time Inc. Used under license. FORTUNE and Time Inc. are not affiliated with, and do not endorse products or services of, First American Financial Corporation.